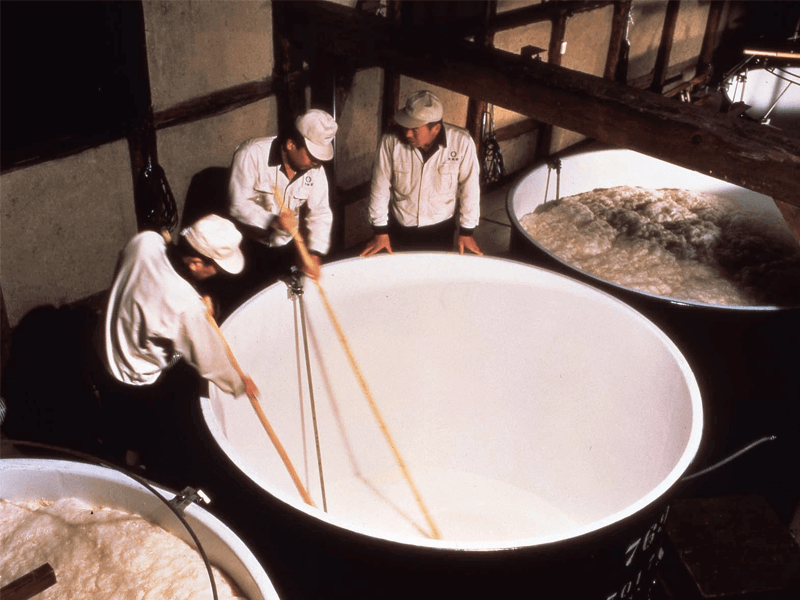 In this article, we explain all about the highest ranked person to brew sake : the Toji. 1. Who or What is a Toji? In sake brewing, a Toji [master brewer] is the chief executive of production. In the olden days, sake brewing served as a type of seasonal work for farmers in the agricultural off-season, the winter; the rice-growing season was from Spring to Autumn. A person who produces sake is referred to as a Kurabito or sake brewery worker. The person who overseas the team of brewery workers is the Toji. Furthermore, a Toji is also the name given to a guild of skilled craftspeople, but a single brewery only ever hires one Toji. There are different schools of Toji. Each school is divided up by region, and practises its own unique brand of sake brewing. Some of the more famous schools include the “Nanbu Toji (originating in Iwate Prefecture, Ishidoriya Town)”, “Echigo Toji — of which the Santogun Teradomari Nozumi’s is the most famous”; “Tanba Toji (most of which descend from Tanba Sasayama, in the middle of Hyogo Prefecture); incidentally, these 3 Toji guilds are known as the “3 biggest in Japan”. As for the skills which have been passed down from Toji to Toji, the number of people who can inherit them is dwindling. Lately, some breweries have decided to do away with the Toji system completely. This represents a shift from a style of brewing where experience and intellect are everything, to one which puts more emphasis on developing skills within the brewery. As a result, we are now in an era where sake brewing is possible even without the skills of the Toji. 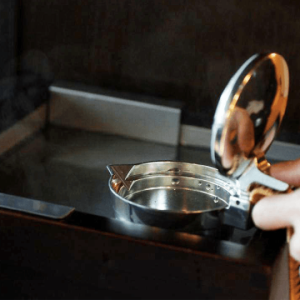 The Toji system can be a good place to start if you want to become more knowledgeable about the beverage. 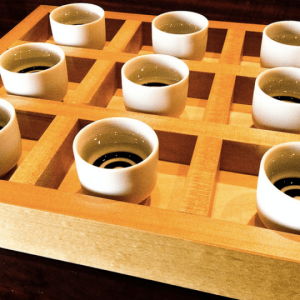 Should You Store Sake Upright? or On its Side?